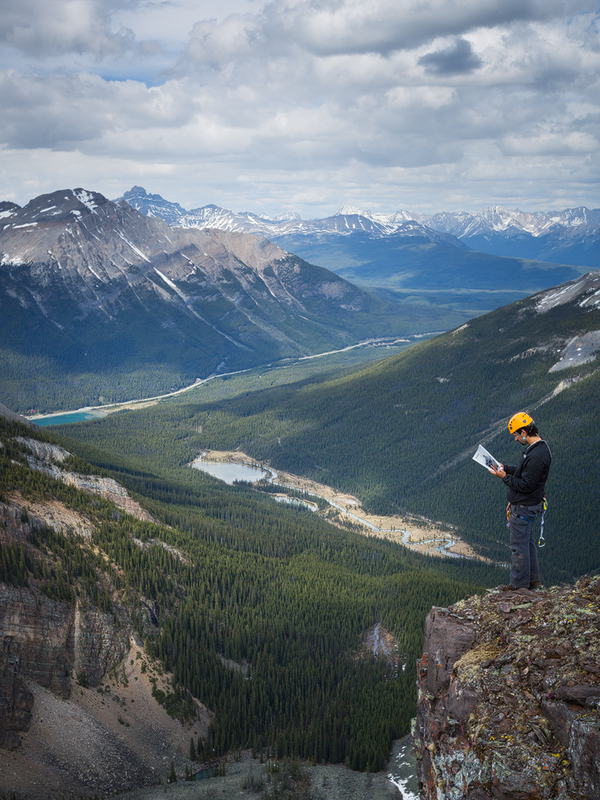 Receive the latest tour information first, special offers, cool news, location guides, photography tips and tricks as well as all things Canadian Rocky Mountains right here by signing up! You can unsubscribe at any time. Get the latest photography events, tips, tricks & news first. Just some light mountain top reading I promise! Get our newsletter and latest tour information first!